The Little Wave Flip integrates design elements from strollers into the durability of a wheelchair. 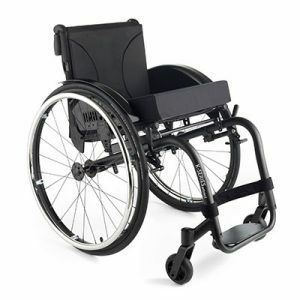 Just because it is a wheelchair, does not mean it needs to look like one. From its flat folding design to its use of TAPER LOK technology, the Flip is simply the most advanced pediatric tilt in space available today. Children are small in size but their personalities can be bigger than life. Let them express themselves with over 500 color combinations to choose from-no charge! Eight NEW spoke guard designs offer a few more ways to personalize your Flip! View all designs in the “Options” tab above. Don’t struggle with growth. Embrace it. The Flip offers a new paradigm in adjustability. 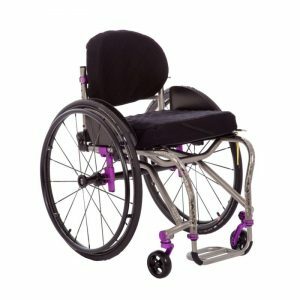 Seat height, seat depth, and seat width have never been so easy to change, with fewer parts than any other chair. The attendant wheel lock is a hands-free, easy to use stroller-like wheel lock option that makes parent’s life just a little simpler. 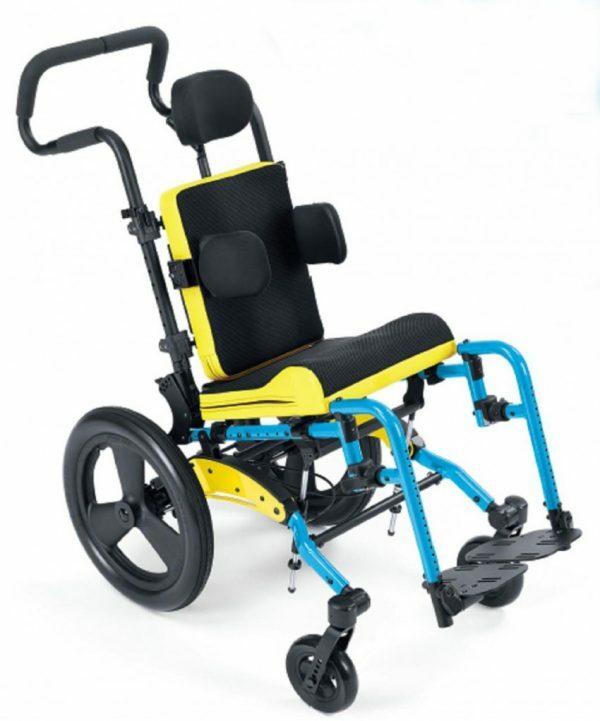 The Height Adjustable T-Arm Low provides a rugged adjustable armrest option for smaller users. Tired of struggling with anti-tips? We’ve found your solution! Our design allows the anti-tips to stay connected while making every day obstacles such as curb climbing hassle free. The Ergo Folding Back is tough, strong and easy to fold. 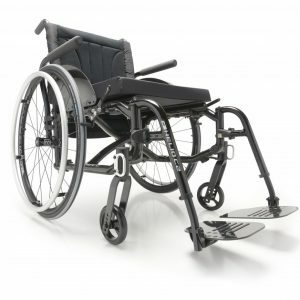 With the flip of a lever you are able to activate the Ergo Folding Back for an effortless fold. By raising pivot point on the folding back, we’ve created the possibilities to leave more seating on the chair while folded. We are not eliminating the wheel lock; instead we are adding the unique option of a true braking system. 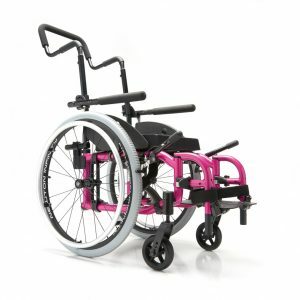 The Self-Propel Axle option of 20, 22 and 24 inch wheels allow you to achieve balance between wheel access and tilt range.